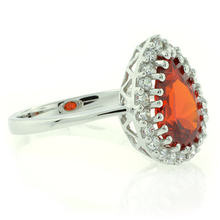 See our beautiful collection of sterling silver jewelry, fine jewelry, premium quality and amazing prices at GemRoss.com. 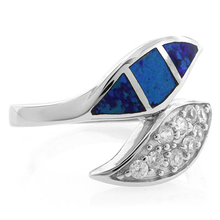 Shop for dazzling diamond, sapphire and gemstone jewelry. Select from our unique collection of sparkling diamond earrings, glittering rings, silver and necklaces. 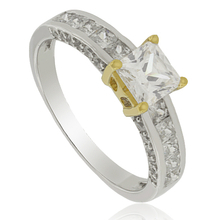 Celebrate your anniversary or purchase your wedding ring with our stunning diamond engagement rings wedding rings. Give the gift of your life to yourself or to that special person.